I am in love with browns and beige this fall. I wear it and now I want it all around me! I picked out some of my fall favorites. While they can all be either used as dining chairs or accent chairs they are all very different. 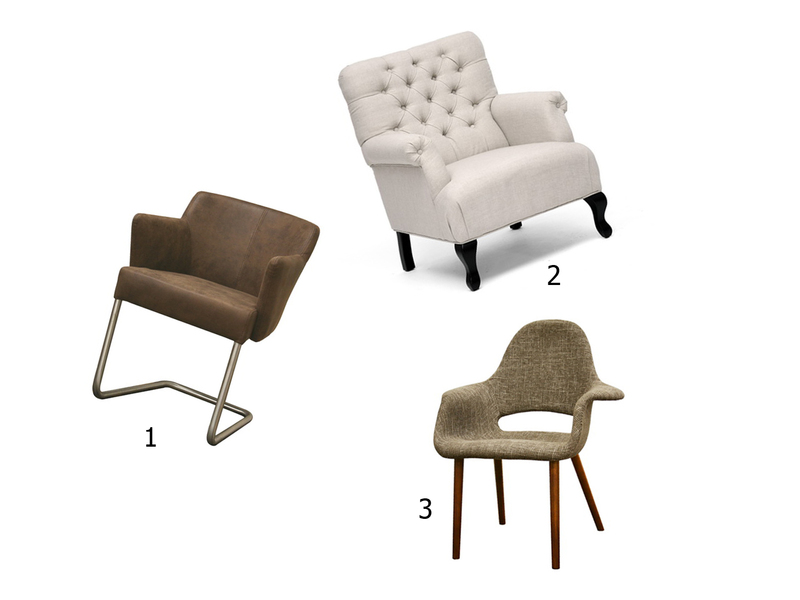 The beige tufted chair is wonderfully formal but so comfortable, the brown accent chair is simple but the chrome base adds a nice flare and the twill modern chair is hands down my favorite. I love it's modern style and the contrast of the twill fabric and wood legs. I can easily picture it in my living room. 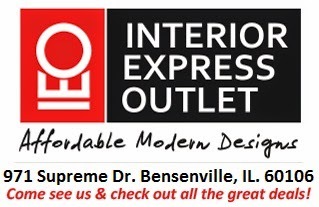 The best part of Interior Express Outlet, besides the killer deals, is that you can come by and see these chairs for yourself!